From heavy loads to extreme weather, Ecoraster is the only permeable grid solution tested and backed by a 20 year warranty. Made from 100% post-consumer waste, a durable eco-friendly solution. Ecoraster is a permeable paving solution that allows for natural drainage into the ground without producing harmful runoff. 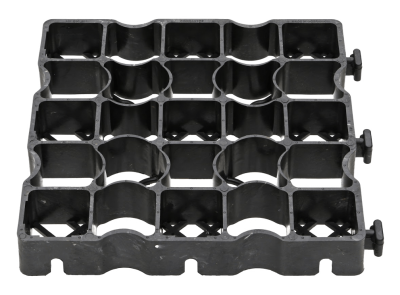 With German engineering at its core, Ecoraster is manufactured in Canada using post-consumer plastic waste and distributed throughout North America. With the ability to withstand even the harshest of climates, Ecoraster comes with a 20 year warranty that guarantees results in projects large and small. One hundred post-consumer recycled bags are in every square of Ecoraster grid. Our products are confidently backed by a 20 year warranty. 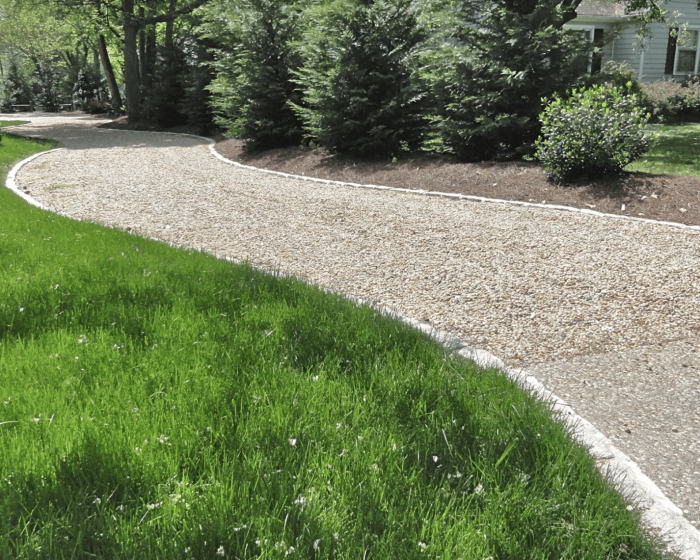 Ecoraster products are proudly made in Canada with the highest of quality standards. A fast, easy, long-lasting way to create a solid paving surface. Lightweight, durable, re-useable and quick to install, applications for Ecoraster are limitless. Ecoraster can be used to stabilize the ground to secure paving methodologies, or can be used to help reduce dust and mud in barns and horse paddocks. Large-scale construction projects like roadways and parking lots are ideal use-cases for Ecoraster as the grid-system can carry loads of 800 tonnes / m2. It is plowable in the winter, and won’t buckle and shift as seasons change. To learn more about the right Ecoraster grid for your project click here. Ecoraster can be used in a wide variety of applications. Learn more about Which Ecoraster product is best for your next project.